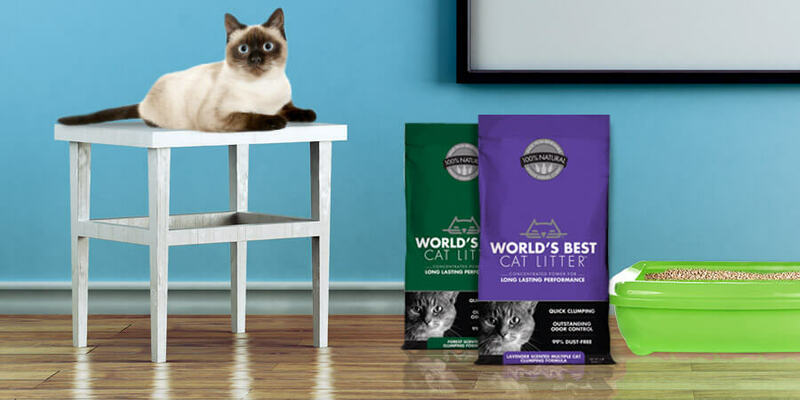 At World’s Best Cat Litter—, we are always sniffing around for the latest involving cats on the Internet, whether it be the latest tip from a vet, a fun new cat product, or the funniest kitty cat video making a splash on YouTube. Just in case you missed some of the very best the Internet offered up for cats, cat owners and cat fanatics around the globe, here are a few of our favorite cat-related stories taking place over the past month. Since we are doing are best to stay connected, we will plan on delivering “The Best of Cats on the Internet” at the end of every month! We hope you enjoy it! August 17 – Ok, if you didn’t see the latest Skateboarding Kitteh from I Can Has Cheezburger®, then you missed out big time! This one should get you laughing. August 24 – Did you hear about Nora the piano playing cat? She inspired the very first “catcerto,” that exceeded 1,000,000 total views on YouTube during the month of August! For more information on the story, please read the latest news release of the Catcerto homepage. Best of the Cat Blogosphere! 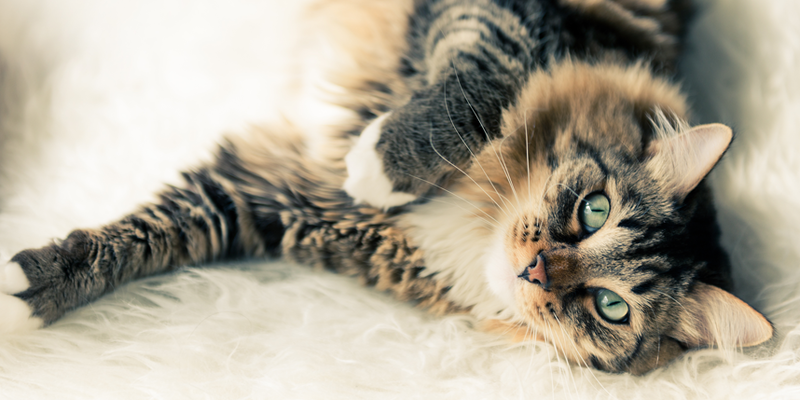 August 18 – Did you see Tabby’s Place awesome cat sanctuary featured on Moderncat.net? If not, we recommend checking it out! Take a look at how nicely this facility is designed and make sure to watch the tour with Angela Townsend. What a great place for cats. August 26 – Saylor, a cat from “The Creek Cats,” is doing much better now after battling some health issues! We liked checking the pictures of her taking an adventure in the bathtub and sink. Good thing there was no water in there! August 20 – “How Have Cats Changed Over the Years,” by Ann Lindsay. 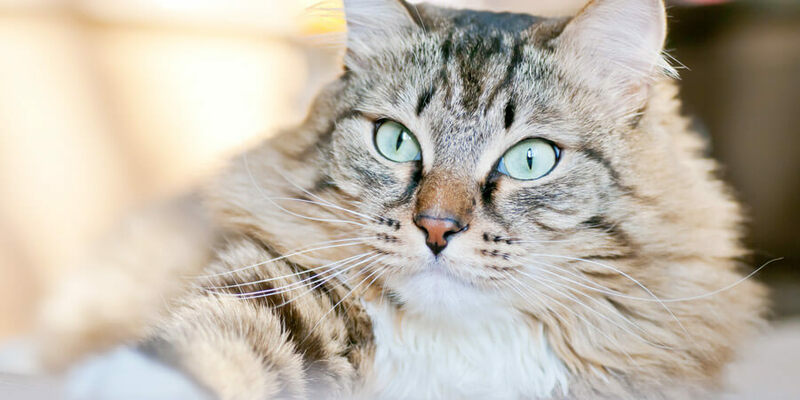 Here is a cool article on how cat breeds have changed over time and how they might change in the future. Well, that’s all we have for the month of August. Did we miss anything? Please let us know if we did by leaving a comment on this post or by using the submission form on this page. Looking forward to a fun, and feline filled month of September! SEPTEMBER 2009—THE BEST OF CATS ON THE INTERNET!